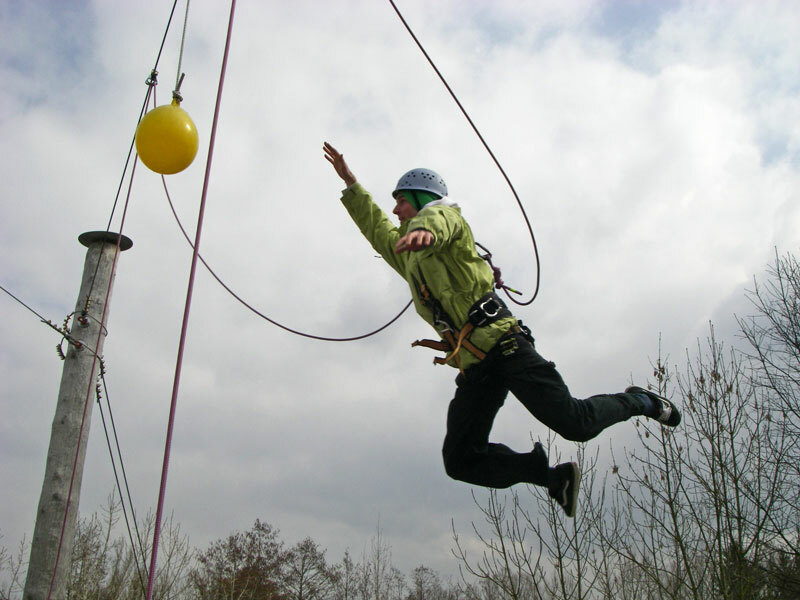 Conveniently located directly beside the rope course "Wilde Gretl" the team parcour offers the possibility of climbing for groups of eight people or more. 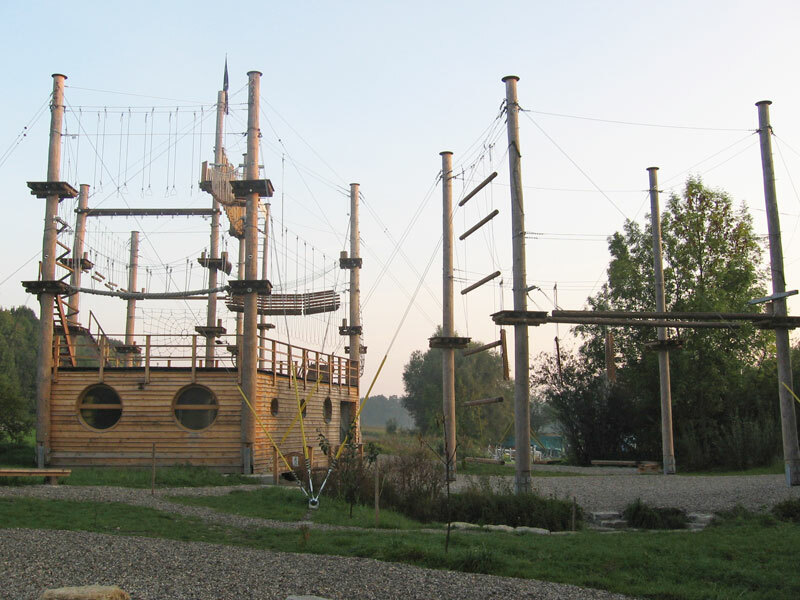 The facility comes with six elements which can only be overcome by the cooperation of several people. 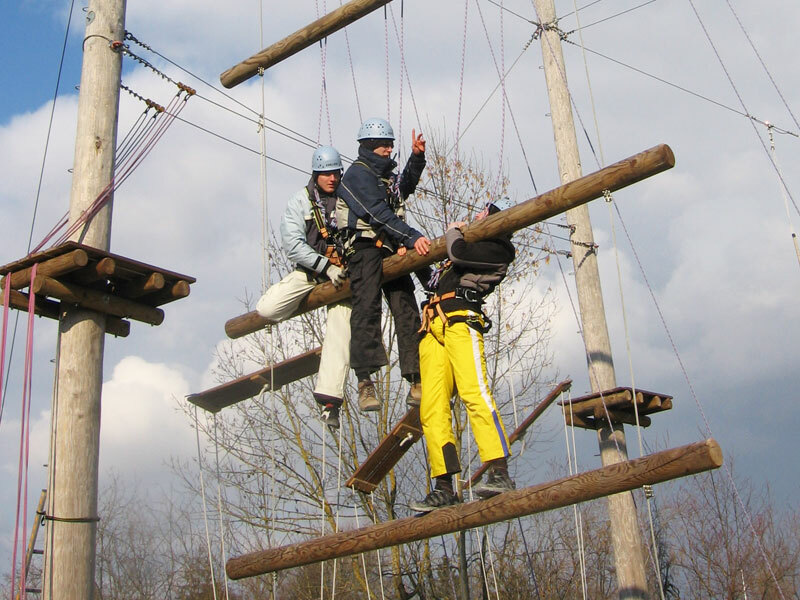 The active participants are secured by their partner or group on the ground (Top Rope). 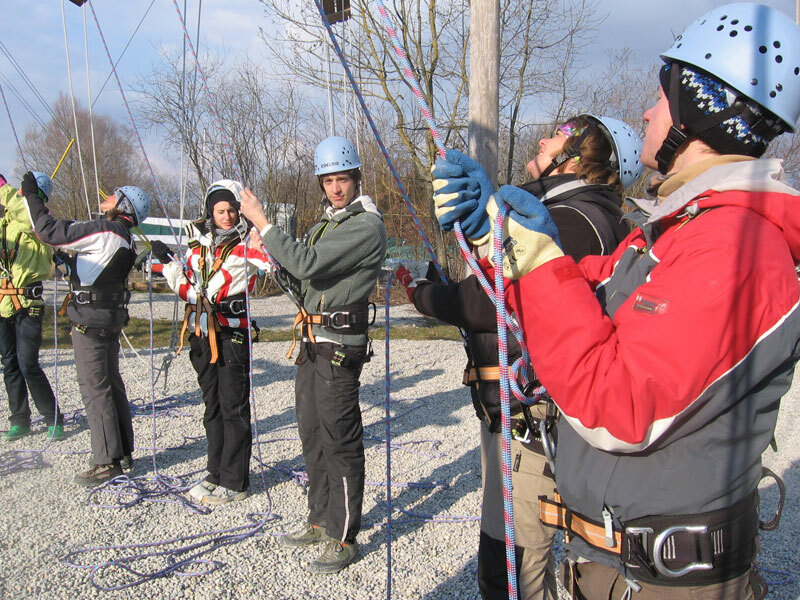 This team parcour was designed for team events where fun is the main focus, but also for intensively supervised team-training in seminar form.